Go coconuts! 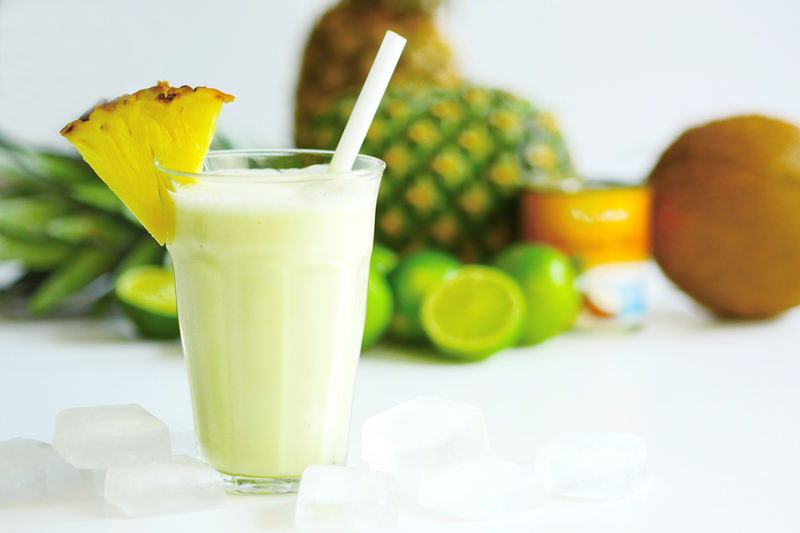 Make this refreshing power smoothie with coconut milk, pineapple and banana. The perfect summer blend and guaranteed mood booster. Great for parties or just on the go.